To secure the Desert King's conquered territories in the west, his troops need a fortified keep at the coast to gain supplies and reinforcement from Avalonia. Lord Osric Isentooth is gathering his and allied Avalonian troops for an attempt to sack the city of Eastgate. The inexhaustable timber of the Wither Woods makes it easy to construct large siege weapons. Well, I don't envy the High Council having to respond to this! An excellent siege weapon and the rhino adds the perfect bit of humor! This is a very good creation. Given the size of everything, should the wheels be bigger? Thank you very much. Actually it's all about the beast. I thought a rhino would fit well in Kaliphlin. Thank you! Well, all pictures of siege towers I know show pretty small wheels. 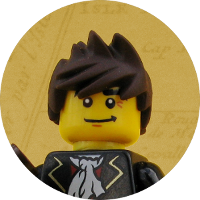 And I wanted to make it historically accurate. Well except that rhino of course. 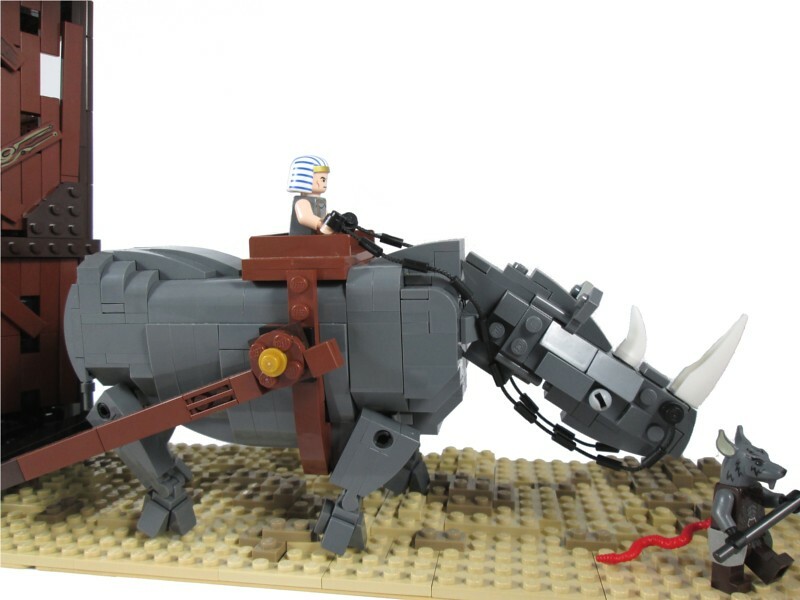 The build overall is great but that brick built Rhino is the centerpiece. Excellent work on the rhino and siege tower! The landscape is nice too, but having some bushes or shrubs might look better. Awesome! Great rhino and siege tower! Ha, ha, nice rhino! Excellent work on the siege engine as well! Amazing Rhino! The siege tower is good as well! The landscaping doesn't seem quite on level with the rest of the Moc, but it's still going to be hard to counter! That siege tower is amazing, the rhino too! 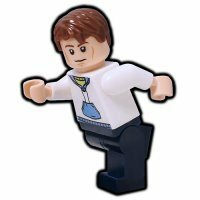 Great build! Now make the rhino angry and send him through the wall! That brick built rhino is excellent ! Hopefully our attack is going to ba a success. Like everyone else has said, the rhino (especially his pose) looks great! 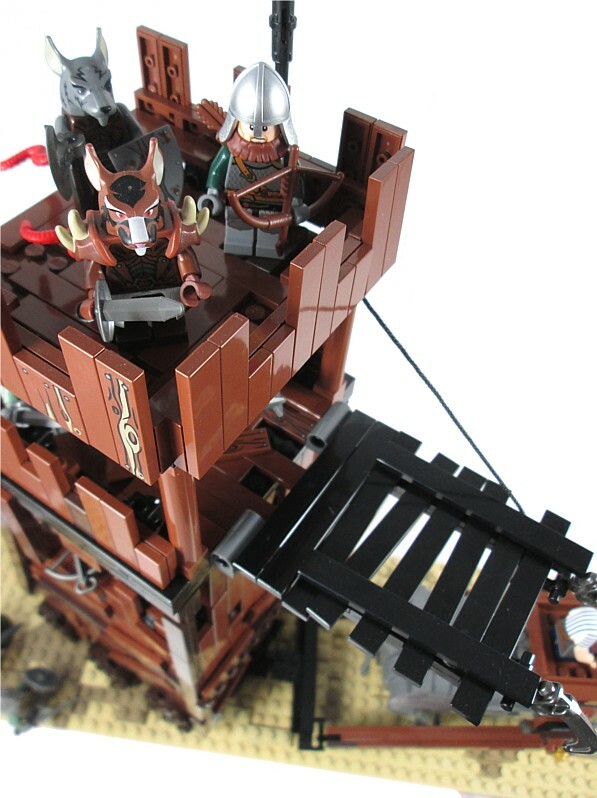 I also really like the use of the angled tiles on the siege tower. Nice work! Not planning to claim UoP credits for Military Science: Siege and Agriculture and Zoology: brick-built animals...? I can't decide which I like better, the seige tower or the rhino. Both are exceptional. I think the rhino wins out on creativity. 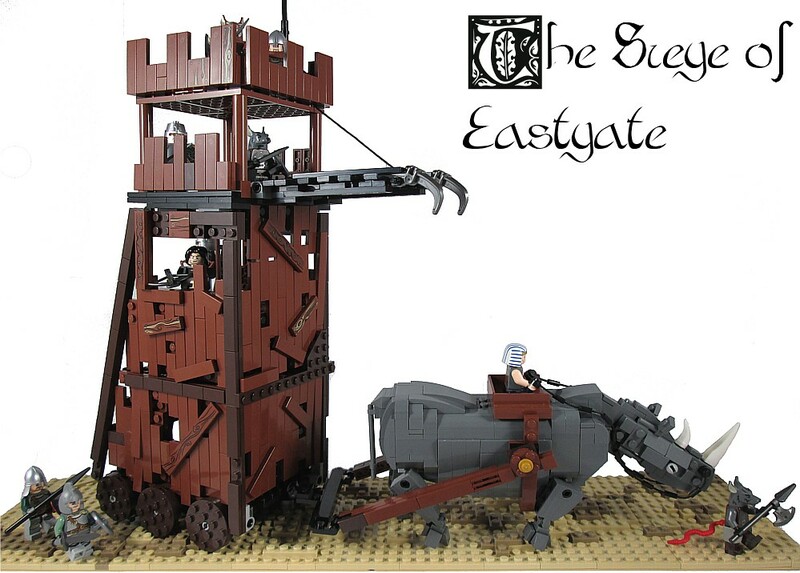 Hmm, Eastgate appears to be in trouble. However, Dugal haven't been able to conquer it through a long siege, so do not expect it to be a low hanging fruit! 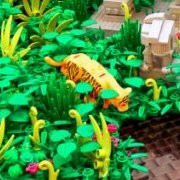 You are creating some amazing brick built animals, Jacob - Really impressive! And that tower is real cool too - looks very authentic and powerful! This is a very powerful guerrilla and I'm glad you used it against the High Council! I also really like the rhino you made as well. Thank you all very much! I'm also not happy with the base. But sadly I didn't have the time to make a better one. Thanks! Ha, the rhino definitely can work as ram. Ha, Eastgate may can defend itself against mortal souls. But the Desert King is destined to rule. Terrifying and awesome rhino! 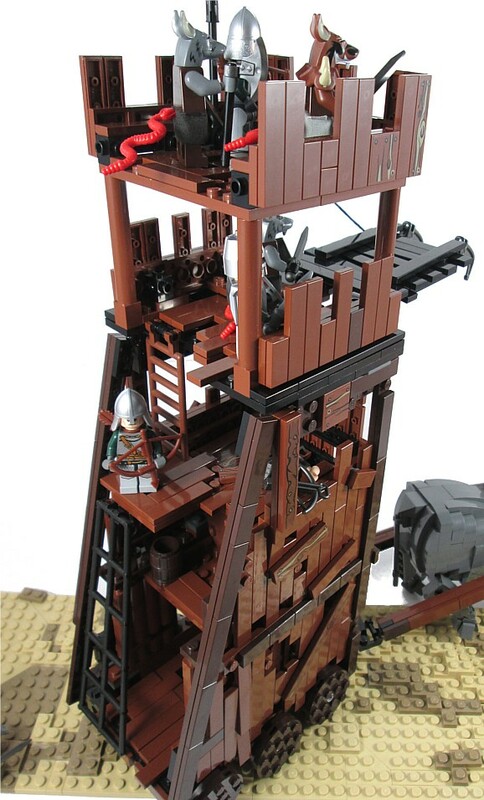 That siege tower is fantastic as well. I'll be sure to set some giant rat traps!